Hello all! Quite a specific non beauty post from me today, but I have been meaning to type up a couple of these Uni/work related posts for a while as I have had quite a few questions from my readers and wanted to help out where I could. 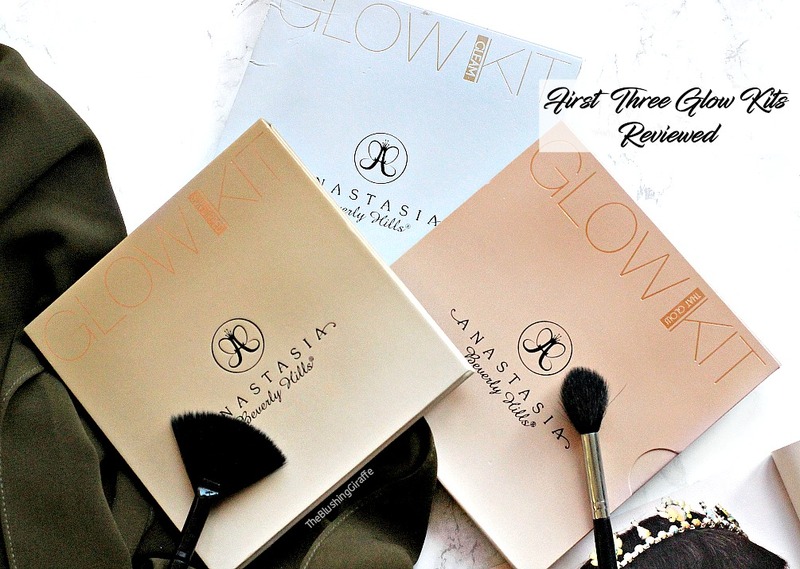 Obviously this won't be relevant to most people, so do excuse this post if you fall into that category, perhaps read my last post top three topshop beauty one instead? 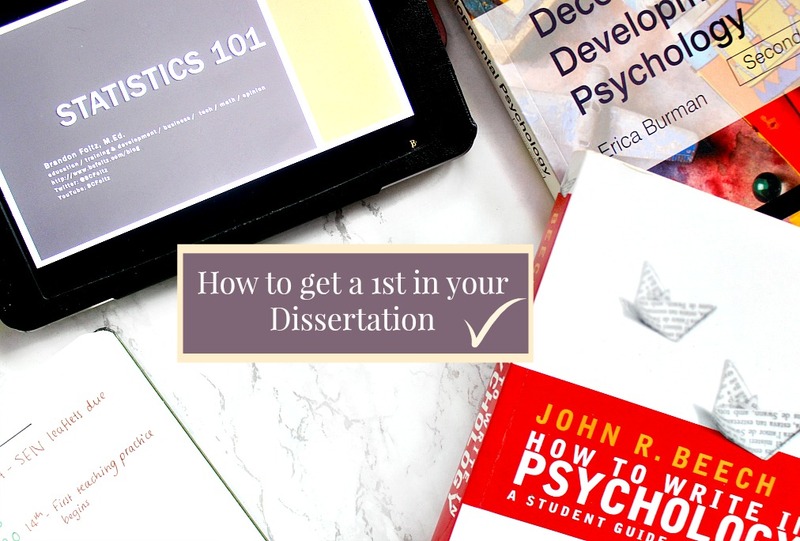 ☺️ If you are one of the people who asked for a post on the whole dissertation process, or you're a University student then I hope this is a helpful post as you get started with the big dissertation! I'm really not expecting many comments on this post, its just for those who could benefit from it haha. Also its a long one, so grab a cuppa tea or some lemonade and maybe a notebook. I graduated from University last month and I cannot express how great it was to be standing there in the robe and cap and to realise that all that hard work, all that stress was worth it. Whilst writing my dissertation I was extremely stressed out and I'm definitely very self-critical so I did doubt myself a lot. When I got the email from my tutor telling me I had be graded a first for my disso, I nearly passed out in shock. Seriously I was SO shocked that I had done it! Now reflecting over the whole process, theres a couple of things that I did well which I know helped me to get to that grade. Obviously getting a first is not the be all and end all, but if you can score highly on such a weighty part of your course, it takes off a LOAD of pressure from the rest of your grades! 1. Time is the KEY to success. Not to get all DJ Khaled on you, but the better you use your time, the more likely you will do well. My tutor actually met with us at the end of second year, treated us to lunch (very kind of her!) and got us discussing some of our initial ideas. Each University is a little different and each tutor is different too, some prefer you to stick to their own field of expertise, whereas others are more lenient. My tutor was a specialist in Educational psychology which is also MY preference. Each university has to be strict with the amount of support their students are able to get too, so we decided to meet for an hour each fortnight in a group of 4/5 students. This kept us on track because we shared where we were, what we wanted to get done in the next two weeks and any concerns. Bottom line is that the earlier you get started on growing your idea, the greater the chance that you will do well. 2. Don't expect your idea to remain concrete throughout. This is certainly more aimed at social science students, who must conduct a study of some sort for their dissertation. It is very likely that you'll come up with an idea and continue with your literature review and then end up going in a different direction. The whole point of writing such a large piece of work, is that theres a lot more than a week or two of reading required. A literature review takes weeks and weeks of work and reading so deeply into a topic becomes something you end up really enjoying, even if at first it feels like you're drowning in a sea of information. So just go with the flow! 3. Maintain contact with your tutor and complain if they don't. I have heard horror stories about tutors who just abandon their final year students in the midst of their dissertations and I always feel so sorry for the people who have to go through that. A dissertation is a huge piece of work and as students who are paying tuition fees, we deserve to get the support we need! So keeping in contact with your tutor is vital and if they do end up being useless then you must go to whoever is in charge of dissertations, or in charge of the whole department. Somebody will be able to help in some way or another, by either making your tutor get their act together, or by stepping in themselves. 4. Use the dissertation handbook. I'm sure your university will provide you with one, either an electronic copy or a paper copy. I used mine to plan out my weeks, once I had decided upon the study. I started with the methodology and continued by reading the handbook and figuring out how many hours each section would roughly take. By chunking the sections up, it helps to stay on track of what you're doing and it's also very comforting having over 50% of it done, when you're still adding to the methodology over the whole amount of time. My tutor taught us that the methodology should be one of the last things finished, as again the whole point of the disso is to really delve deeper into the subject of your choice and this needs to be a developed over the weeks. 5. Make use of the internet and YouTube. You'd be surprised how much a simple google search can solve, even when it comes to your dissertation! I ended up googling and youtubing a lot, especially when it came to the statistic elements which I found the most challenging. Yes a dissertation IS complicated and you won't find exactly what you're looking for from start to finish, but I was pleasantly surprised with how much information there is out there. 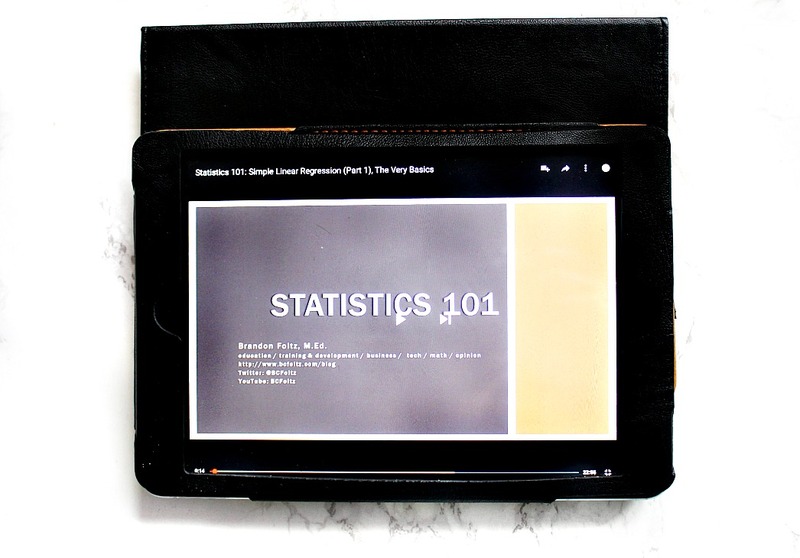 A lot of the time I found YouTube videos much easier to understand, than reading through boring text books on how to navigate SPSS - so take advantage of all the free info out there on the net! 6. Reading through other dissertations will help. Again at my university they had a psychology dissertation database which has a good variety of dissertations from the past few years. It was clearly stated that these are not all amazing dissertations but they were there for the purpose of guidance. I found it really helpful to look through them, see how other people had laid out their sections, their contents page, their results etc. and paired with the handbooks and online advice it made the whole process a lot easier. Especially because it really is such a HUGE amount of work in one go, which is definitely challenging to handle - but I found it helpful to look through other dissertations and see what worked well. 7. Set your own deadline for you to finish 2-4 weeks before the actual one! This is hard and I admit I definitely didn't stick to this point, but if I had to do my dissertation all over I would definitely be more organised and plan ahead. The best part of finishing with time to spare is you don't have that panic towards the end of writing, where you're thinking did I include everything, have I put everything in the appendix, are my references on point?? Those are tasks you want to have plenty of time to do! It also helps to be able to give yourself a day off towards the end when you feel like you've been working on it for YEARS and not months. I remember anyone mentioning the word 'procrastination' (which was the topic of my disso by the way) felt like they were giving me a swift punch in the stomach in the final two weeks. Having a day or two off is helpful, as is reading aloud paragraphs to a friend or a parents and ensuring that what you've written makes enough sense. 8. Don't overthink the word count - quality over quantity. This is obviously something you need to check out with your tutor, but from my understanding if you're doing a social science any word count over 7000 is acceptable. We were told that what we wrote is a lot more important than the amount we wrote, especially if we were just waffling and clearly trying to fill up the word count. Starting a 10,000 word dissertation is definitely a little daunting, but chunking up each section and focusing on one at a time, rather than continuously checking how many words you have written makes the whole process easier. 1. I've just finished 1st year, when should I start thinking about my dissertation? - Well like I said this does kind of depend on how your University does things, some give you a lot of leeway and others are more specific. At my friends University, they had to choose an area within her course and then they were assigned a tutor. At my University we were sent a document with all the tutors names on it, their key area (educational psychology, biological psychology etc.) and also what research method they specialise in, quantitative or qualitative. We then had to write down our initial ideas for our dissertation with our choice of three tutors we wanted to work with. I was so lucky to get my first choice and a tutor who was truly passionate about the area I wanted to do. In the summer between second and third year, I did a little bit of reading into procrastination, looking at what there is already and if my idea was plausible. So going into second year, don't start thinking too deeply about what your dissertation topic should be. However if you do have any vague ideas that you want to look more into, jot them down and leave them be at the back of your mind. Once you've got to the end of second year your University will help you to think about narrowing it down! Having said that I knew girls who had got to the end of October and still had no idea exactly what they wanted to do - so bottom line is, let the seed start to develop but don't worry at all. It'll work out. 2. What was the hardest part of conducting your own study? Although I haven't spent much time speaking about my actual piece of work in this post, I have to say I was so happy with my study. It didn't take too long to put together and I made sure it was all online so I didn't have to approach people to take part. Not the most sociable thing to say, but honestly not having to faff around with bits of paper, participant numbers, booking out labs and again approaching other busy (and sometimes rude) students took a load of strain off my experience. Thanks to my blog and social media following I managed to get all the participants I needed within TWO DAYS. Which meant I had a lot of time to look at the results and continue with my literature review. You don't need a large following to get participants in an online study, all you need to do is use hashtags appropriately and ask politely. If you are doing a study and it is possible to get everything done online, DO IT! You will seriously be saving yourself a heck of a lot of valuable time. So all in all the conducting the study part really wasn't too hard, I suppose if I had to pick one, it would be ensuring the data was put on SPSS correctly. That took a lot of patience, but wasn't too hard once I had started. There you have it - my wrists are aching and I feel like I've just typed up a 3000 word assignment haha. I do hope this post was useful for those of you who are starting to think of your dissertations. If you have any other questions please leave them below, and if you are a graduate and have anything to add from YOUR experience, I'd love it if you shared it below too!